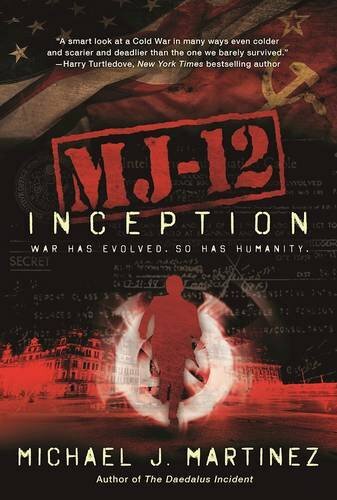 MJ-12: Inception is my fourth novel (and wow, that’s kind of strange to think about! ), and it’s now become tradition that I put the book’s acknowledgements up here on the blog on the day before release. 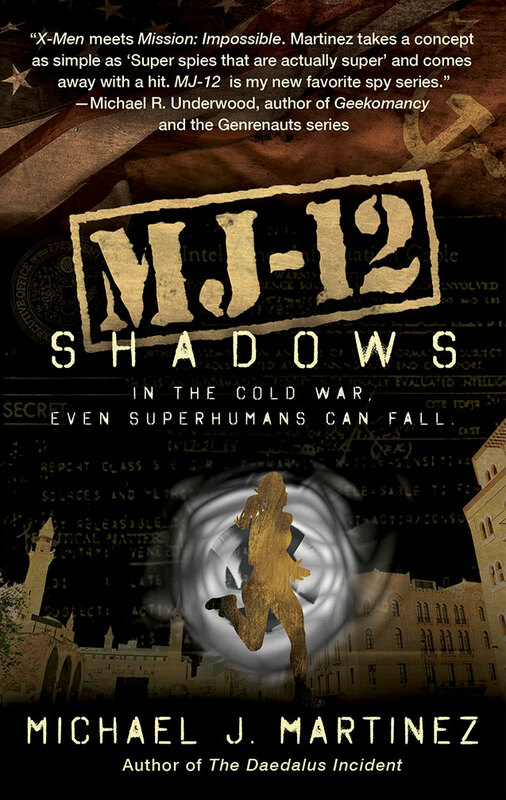 The folks who helped get me to this point — fourth novel, launching a new series in hardcover — can’t be thanked enough. It really does take a village. There are a lot of folks who helped me get to the point where I could launch a new series, and more still who helped with this particular book. But first, I want to talk about the first real “spook” I ever met. deserve our thanks, and they have mine here. 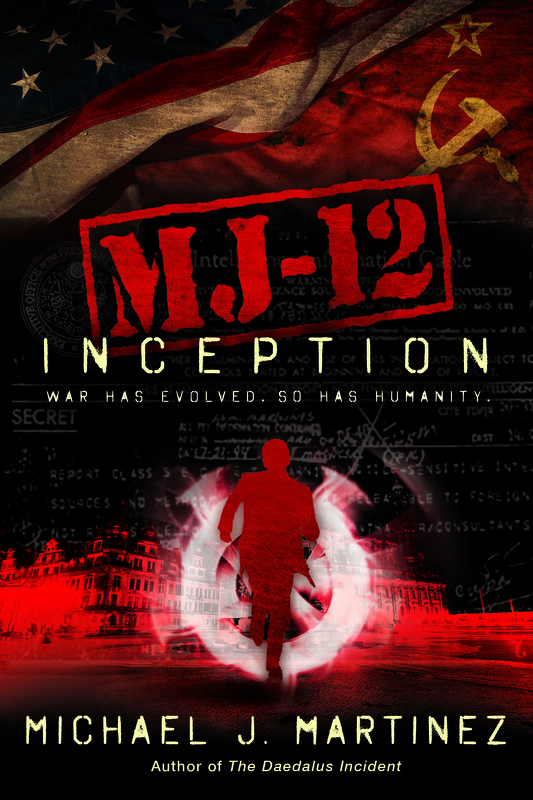 MJ-12: Inception is the first book in the MAJESTIC-12 series, and I wouldn’t be sitting here with a new series without the folks who made the first possible—namely, all the folks who bought and enjoyed the books in the Daedalus trilogy. At this point, the number of fans and reviewers and bloggers is getting too numerous to mention, but each and every one of you has made a major difference in my life and has made this book possible. Thank you. 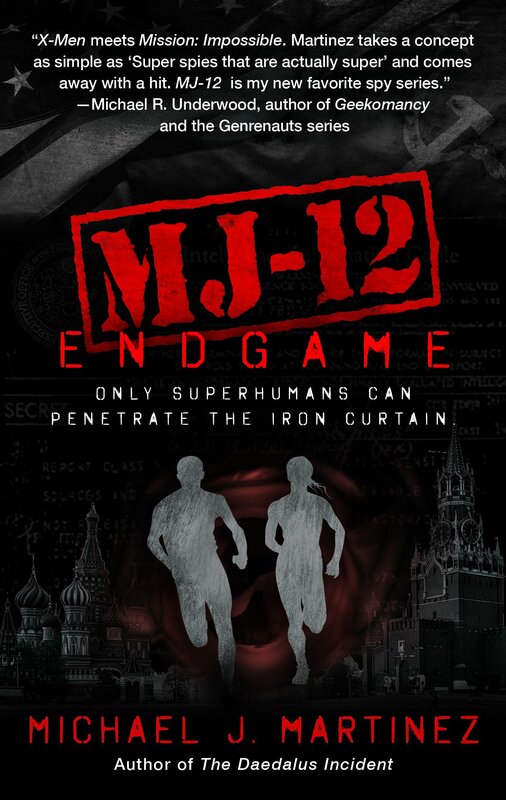 Sara Megibow remains one of the best literary agents—and one of the best people—I know, and she’s done so much to ensure this new series gets off the ground properly. Jason Katzman and Cory Allyn at Night Shade Books continue to believe in my work, and are superb editors besides. They’re a joy to work with. And let it be known that Richard Shealy is one of the finest copyeditors I’ve had the pleasure to work with. Finally, and as always, none of this means a thing without my wife, Kate, and my daughter, Anna, to share it with me. Their love and support make it all worthwhile. This went to press before a lot of super-cool awesome people said so many nice things about the book, many of which ended up on the dust jacket. So I want to thank Dan Hanks, Paul Weimer, Mike Underwood, Beth Cato, Chris Roberson and the legendary Harry Turtledove for their very kind words. And I want to thank fellow scribes Fran Wilde, Mary Robinette Kowal and the wise and delightfully profane Chuck Wendig for letting me take up some of their digital real estate in the coming days. To even share shelf space in a bookstore with these writers is a privilege. Also, a shout-out to Brianna Scharfenberg, publicist extraordinaire at Night Shade Books, and all the folks who contributed to the utterly amazing, fantastic design of the book, inside and out. Thank you for all your hard work! Finally, thank you, gentle readers. I know some of you have been following this blog for years. You’ve bought and enjoyed my books and made this whole thing possible, and I appreciate you more than you’ll ever know.